Social psychology has helped us understand social norms based on how individuals think, feel, behave and interact. These three variables can be measured in human interaction and help us understand and predict how certain individuals may react to one’s actions. Social psychology examines these variables to bridge the gap between psychology and sociology. In 1945, we started to see a shift in the study of sociology and psychology to macro variables, which focuses more on individuals’ actions and thought processes. 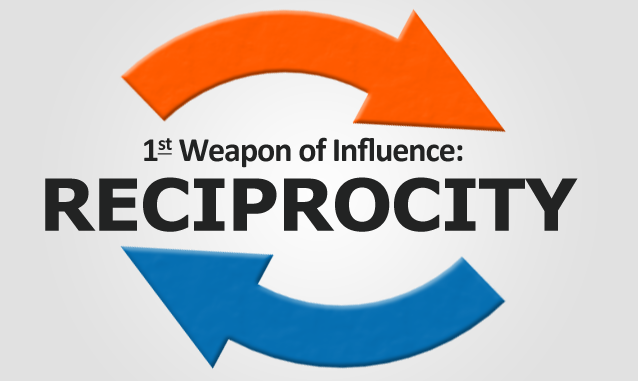 The reciprocity rule is a social psychology term which describes the social norm of how we interact when receiving a positive action or response. In most situations, when you communicate positive action with another individual, that individual will then respond with another positive action. The importance of this rule in a professional business setting really starts to set in when you are in a sales environment. It is believed that the survival of humans has been based our ability to grow cohesively by sharing goods and services. The notion of repaying someone with a gift has been embedded into our culture and is arguably a basic human instinct. There are many different ways in which you can utilize the reciprocity rule to help ensure positive client interaction, and grow a relationship. 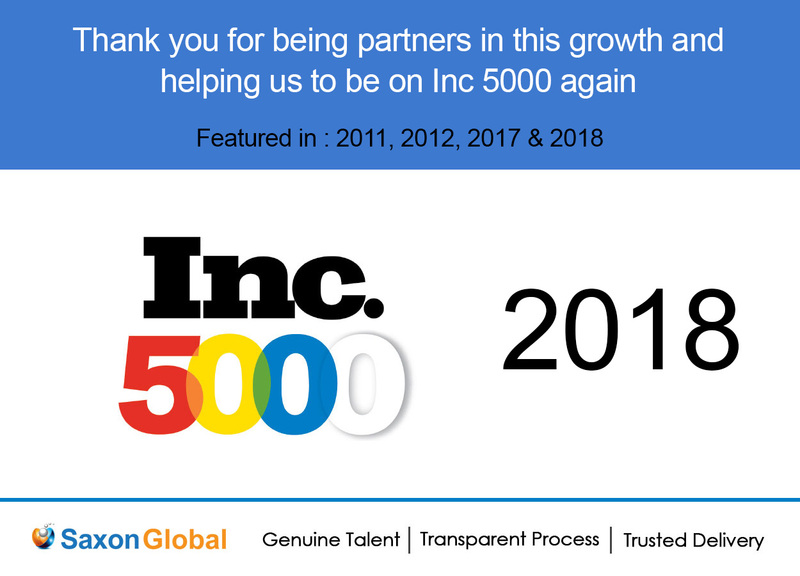 As we have seen, a simple thank you email after a meeting can drastically influence interaction with a particular client. Some other practices which have been proven as effective are dropping off a small gift 1-2 days after client interaction. This can be something simple like a gift card for a coffee shop. One of the best ways you can utilize this rule is by stopping by to drop off breakfast to a prospect. I have heard countless success stories using this simple technique – who doesn’t love free food? The higher number of positive responses communicated to an individual will almost always yield higher positive responses back. This is due to a feeling of indebtedness which is triggered by a positive interaction, which can be initiated by either party. Taking these actions will help keep you fresh in a client’s mind, and sets you apart from the rest of the competition. This will in turn lead to more sales opportunities, higher closing rates, and increased client interactions.